Brian Cox is a British particle physicist, a Royal Society University Research Fellow, a member of the High Energy Physics group at the University of Manchester where he is a professor, and a frequent host of science programs for BBC radio and television. 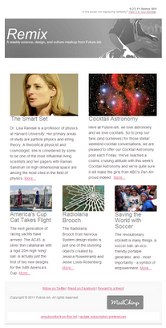 Cox studied physics at the University of Manchester, earning an undergraduate, a Master of Philosophy, and finally a PhD in particle physics in 1998. Cox collected some rockstar credentials along the way as well. He played keyboard for the band, Dare, in the 1980s and then joined the rock band, D:Ream, in 1993 which had several UK chart hits, including the number one, "Things Can Only Get Better". 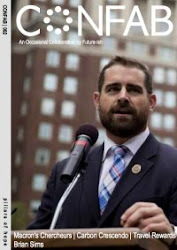 Cox has received many honors for his work and for promoting science. He received the British Association's Lord Kelvin Award in 2006. In 2010 he won the Institute of Physics Kelvin Prize and was appointed Officer of the Order of the British Empire (OBE) in the Queen's 2010 Birthday Honours for services to science. 2011 was a big year for Cox as well, he won Best Presenter and Best Science/Natural History program from the Royal Television Society for the show Wonders of the Solar System and received two awards from the Broadcasting Press Guild Awards for 'Best Performer' in a non-acting role and Wonders of the Solar System was named best documentary series of 2010. 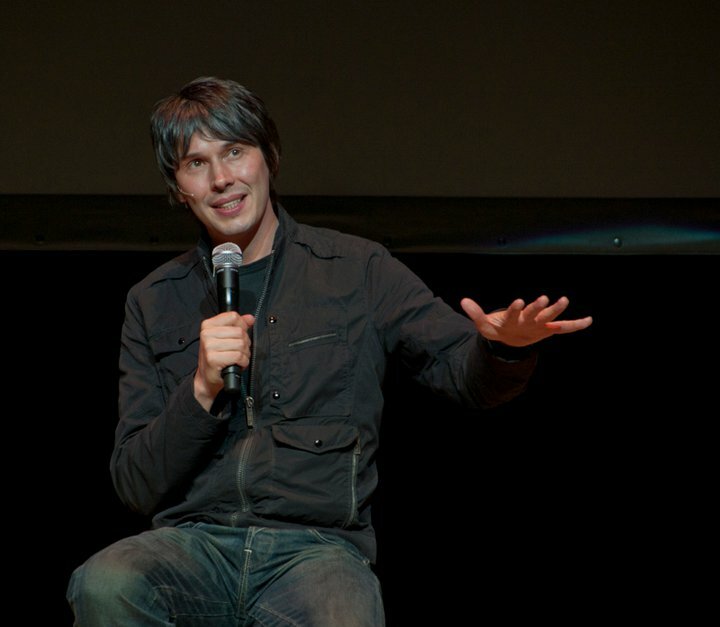 Here at Future-ish, we dream of the days when scientists will be rockstars...Brian Cox is already living it!